The 2012 Morgan Cup, the Ultimate Amateur Golf Event, was a massive success. From the golfers to the volunteers and everything else in between we couldn’t have asked for a better result. Well maybe team Paradise or team THP could have.one of the main components that made the event so special was the oustanding venue. 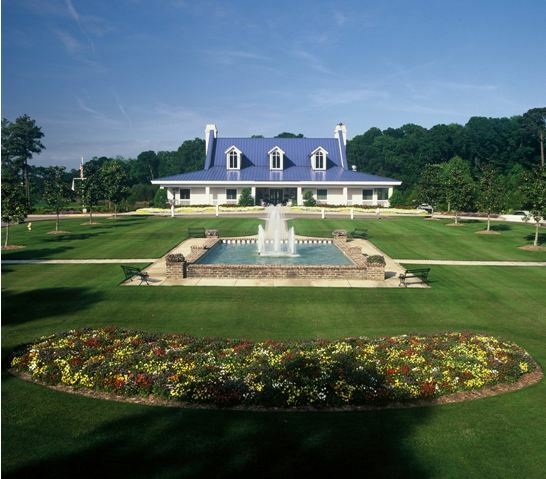 True Blue Golf Plantation and Caledonia Golf Club provided two spectacular golf courses. Both offered challenging risk/reward holes and layouts allowing the golfers to showcase their talents. This also gave players a chance at a come-from-behind win, and this was seen several times at this year’s Morgan Cup. Scores were constantly fluctuating, which kept everyone on the edge of their seat and forced all players to perform at their best. In fact, Team Hackers was in last place going into Sunday’s single matches, but in the end their fought hard, played well and walked away with the trophy. In addition to the award winning golf, these two establishments also offer a spacious clubhouse overlooking the 18th green at True Blue so fellow golfers, fans and family can wait and cheer for their favorite golfers. THP couldn’t be more pleased with the decision to return to True Blue & Caledonia. We know this is going to be the experience of a life time! For more information and photos on these two incredible golf courses please visit their website at www.fishclub.com. I absolutely loved every moment spent there earlier this year and can’t wait to get back there again – what a perfect venue!! Awesome news! The courses looked so perfect in 2012, and the venue looked so special overall. Great move by THP and True Blue/Caledonia! This is a great choice! These are two beautiful courses and great for the 2013 Morgan Cup. This venue was really good for 2012. 2 great courses and everyone can stay close by. 2013 is going to be a blast. 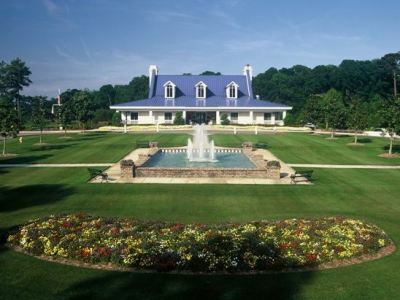 Such a great venue for The Morgan Cup, I can’t wait to get back to Myrtle Beach! 2 absolutely amazing courses. The coverage of MC2 showed these as some really beautiful courses. A perfect choice for MC 3.0 ! beautiful courses and everything else in between. this is great news! Good to see this great venue back again for the Morgan Cup. This is so awesome. The event was amazing last year and I’m sure this year will be even better! The second I left True Blue an Caledonia I absolutely missed it and couldn’t stop thinking about going back. Everyone I talk to about the courses can tell just how special they are to me. Great decision to go back! This golf course is beautiful. I have never had a chance to play there but I would love to before I die. Maybe wishful thinking but I will say it anyways. It’s cool to see the Morgan Cup being held there. It should bring in some good publicity. Good to see these 2 courses are back for 2013. They looked great during all the coverage. This is wonderful! Both courses are truly special and perfect for the Ultimate Amateur Golf Event.